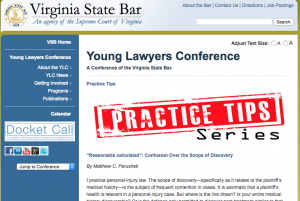 Virginia Injury Lawyer Blog — Published by Virginia Injury Attorneys Sickels, Frei & Mims, P.C. 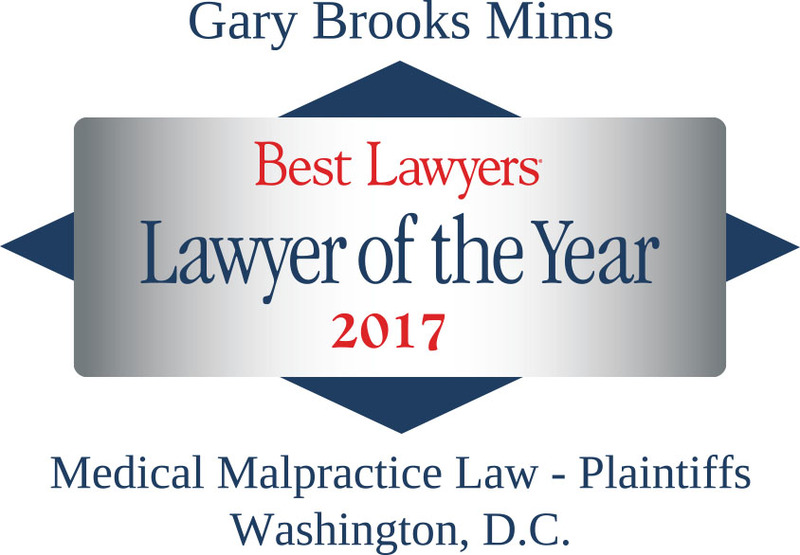 Sickels, Frei and Mims, LLP associate Matthew Perushek was named to the “Top 40 under 40” roster by the National Trial Lawyers Association. 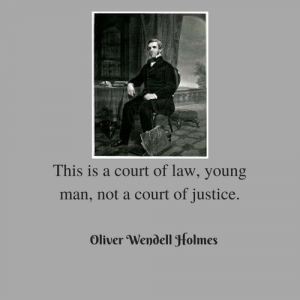 The honor is by invitation only and is awarded exclusively to civil plaintiff and/or criminal defense attorney. 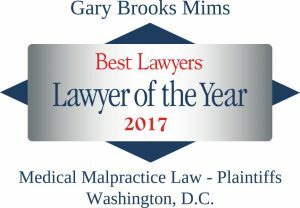 The Top 40 membership is extended to a select few from each state who exemplify “superior qualifications, trial results and leadership as a young lawyer under 40.” Selection is based on a thorough multi-phase objective process which includes peer nominations combined with third-party research. A graduate of the Antonin Scalia Law School at George Mason, Perushek clerked for the Honorable Michael F. Devine of the Fairfax Circuit Court. He joined Sickels, Frei and Mims in 2013. 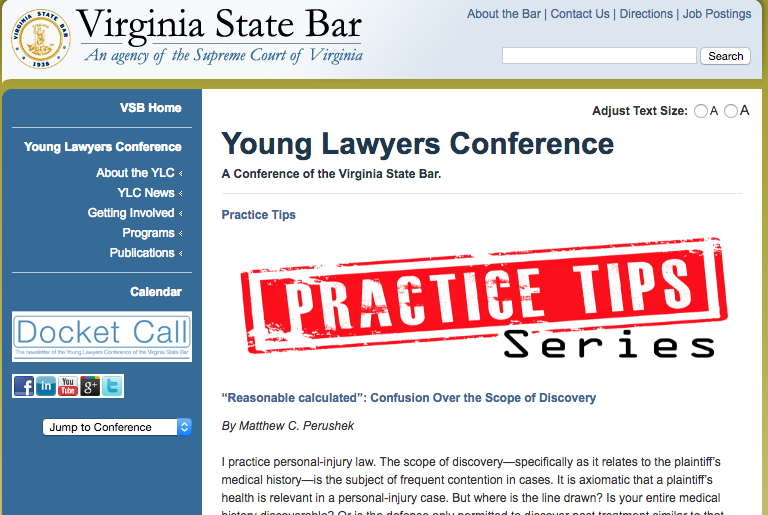 He is active in the Fairfax and Virginia bar associations and will serve as district representative of the Young Lawyers Conference. 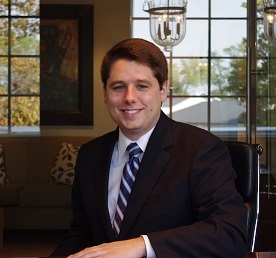 He was named a Super Lawyers Rising Star 2015-17.